The Melbourne Irish Festival hosts a St Patrick’s Family Fun Day at Edinburgh Gardens. There are two major celebratory events taking place this St Patrick’s Day in Melbourne. St Patrick’s Day Family Fun Day, hosted by Melbourne Irish Festival Committee, takes place at Edinburgh Gardens (Fitzroy North) between noon and 5pm. Described as Melbourne’s original Irish festival, this is a free event, supported by Yarra City Council. The fun day boasts traditional and contemporary Irish music accompanied by Irish dancers as well as activities for kids. Irish food will be served. 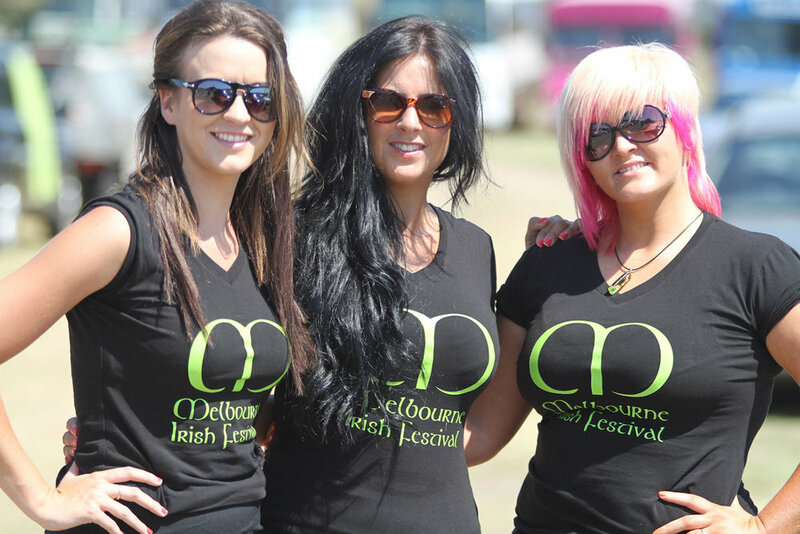 St Kilda has its own Irish St Patrick’s Day Festival. This event is the first of its kind in O’Donnell Gardens, St Kilda. Kicking off at 2pm, the day will be brought to life with live cultural music, traditional Irish dancing, food and activities designed to give everyone a little taste of Ireland. This is an over 18s event but there is a free family festival earlier in the day, between 10am and 1pm. This is a non-ticketed event but tickets are required for the adult celebration. The Irish Australian Chamber of Commerce is holding a number of events in Melbourne. On Friday, the chamber hosts its annual St Patrick’s Day corporate lunch at Docklands. Starting at noon, this will be a chance to listen to some prominent speakers and do some networking at a waterfront location. Also taking place on this day will be the chamber’s Brexit conference where visiting Irish Minister Damien English TD will be speaking. The Irish Australian Support and Resource Bureau in Northcote is hosting a celebration on March 16. This will be a day cedlebrating Irish food, with free Sheridan’s Old Dubliner pork sausages from the BBQ. Craic agus ceol is also promised. If your idea of a St Patrick’s Day celebration is to catch some of Ireland’s biggest musicians at the moment, you can see Kodaline who play Melbourne on St Patrick’s Day. Kodaline made their name with singalong hits like All I Want and High Hopes which came from their 2013 debut album In A Perfect World. This was followed by Coming Up for Air and then Politics of Living which have both further cemented them as one of Ireland’s best rock bands. Kodaline play 170 Russell on March 17.